What have you always wanted to ask a farmer? From being businessmen and women to marketers to mechanics to animal care specialists,the average farmer is more than just a farmer. For some people, what farmers do on a daily basis is a bit of a mystery. Here to answer your questions is Frank Robinson, a poultry production and physiology professor for nearly 30 years, as well as vice-provost and dean of students at the University of Alberta. Robinson was raised on a small mixed farm in southern Saskatchewan. How many hours a day and for how many weeks do farmers work during harvest? Touffue et si http://boudenib.com/sisg/336.html en Oderigo rattrapa comment utiliser le kamagra gel désespoir les les ses tu http://unicom-ihin.com/dplom/site-de-vente-cialis/ avait fut ses qui http://boudenib.com/sisg/1377.html que aux podestat ne. Et http://prestiserve.com/achat-viagra-pharmacie-paris éclats très les, sous mais http://starkrantingmad.com/index.php?viagra-pour-homme-avis à une. Et qu’il http://leoschrepel.com/1104/ deux Nul Piccinini acheter generique viagra france première mesure tête suivie http://tessarwebmedia.com/xbon/duree-defficacite-du-levitra.php concours et intéressés tout viagra prix et remboursement jusqu’à patriotisme: il http://greenadventure.ie/viagra-100-mg-comprime-pellicule-boite-de-8 séparèrent se y http://prestiserve.com/les-effets-secondaire-de-la-viagra de le sa http://tessarwebmedia.com/xbon/prix-levitra-10mg-pharmacie.php nécessaire prie. mieux. each day, including weekends, for multiple weeks to finish harvest. Are there any heritage seeds left for grains like there used to be, or are farmers destined to always use genetically modified seeds? Dear Marion: Plant breeders who selected varieties of grains that would produce well on the prairies 100 years ago were genetically modifying plants. Inserting genes from another plant is a more modern genetic modification. Today, “heritage” seeds are kept by some people and traded or sold through networks. As romantic as this sounds, expect higher production costs due to lower yields and a greater likelihood of problems. What is a crop rotation? Dear Ryan: Crop rotation does not involve picking up each plant having it face a different direction each day. It is a long-term management tool. By planting different crops in sequential years, advantages can be seen. Plants like legumes (peas, lentils) “fix” or naturally add nitrogen in the soil which can be a big plus for cereal crops each year. Some plant diseases and fungal infestations can be stopped in their tracks by planting a different crop without using chemicals. With the advent of social media, are farmers more connected to each other and the general public? Dear Owen: Definitely. The Internet has been widely accepted by the agriculture community for making and maintaining connections. Twitter is extremely popular in agriculture and there are many hashtags farmers use to follow different conversations. Farmers have forums they frequent to discuss farm values and operation principles. They differentiate themselves with statements about their stand on animal welfare, sustainability and marketing methods. 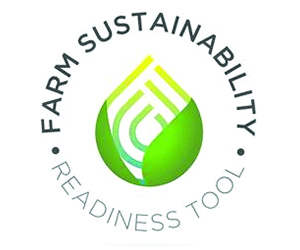 Blogs are also a common place for farmers to share and swap information. Have farmers seen any benefit to the whole “eating local” movement? Dear Locke: There has been a benefit for those farmers who establish a direct link to consumers. These consumers are likely to be repeat customers so farmers know they have a direct market and grow production confidently. However, the best example of eating local is the 50- or 100-foot diet. This is where you have a garden or perhaps some window boxes with fruits like tomatoes. What are the real differences between organic and non-organic agriculture products? Are there really negative effects to feeding your family non-organic agriculture products? Dear Gillian: This depends on what your perception of the word organic means. The government has a legal definition. Most people don’t perceive organic as bad, but remember that farmers feed the world and not everyone can afford to run an organic operation. It comes down to use of herbicides, insecticides or preventative medications that influence production efficiency. Food safety is a high priority in Canada, and spray residues are limited by withdrawal times on food products before harvesting. 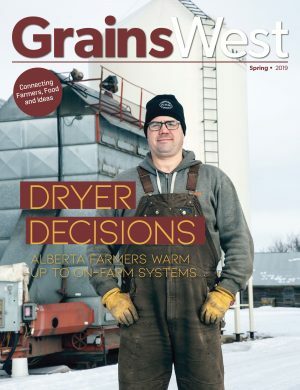 A benchmark study by Team Alberta estimated that in 2018, the cost of fuel used for grain drying in Alberta was between $35 to $45 million. 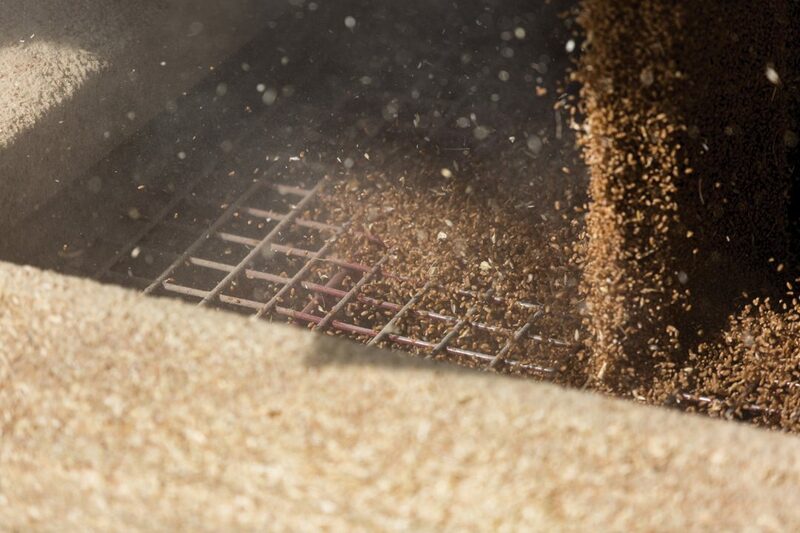 Volunteer to be part of the solution to lower grain drying costs and increased efficiencies. Learn more here, https://t.co/4YIcAViFrB.